FROM FIRST TO LAST - Release New Single "Surrender"
Scramo Rockers, From First To Last have released a brand new single "Surrender". 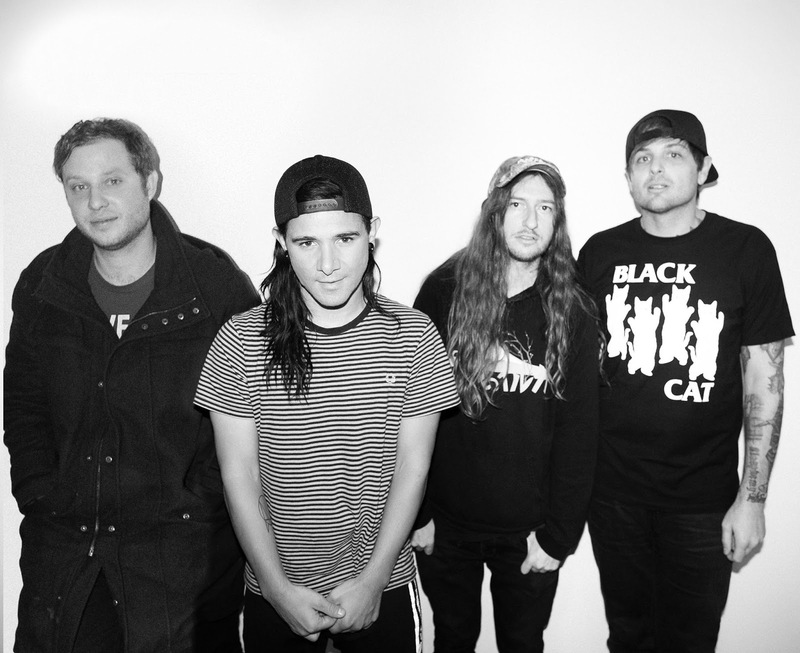 Sonny Moore, better known as Skrillex, has once again gotten back with his first band From First to Last. Skrillex co-wrote and co-produced. It also features him on vocals.